Technology is growing very fast and is making our lives easy. You will be amazed to know that Scientists have made the planet’s most advanced robot that can harvest sweet pepper. Moreover, the robot can catch ripe produced by using computer perception and can pick them within the fraction of seconds. 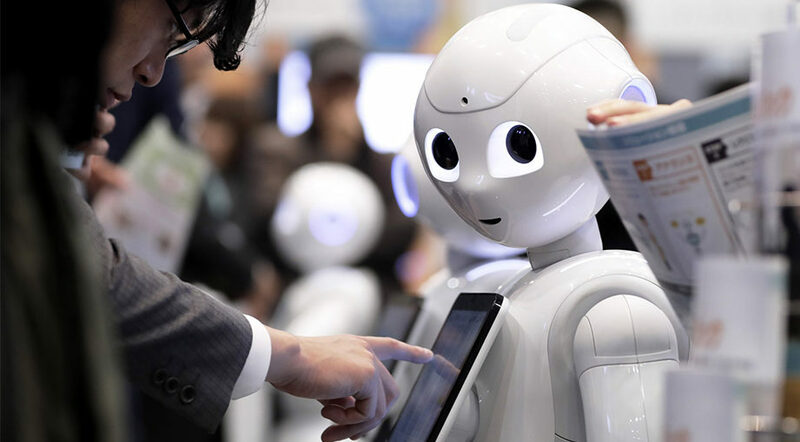 The robot has been named as SWEEPER and is developed by scientists from Ben-Gurion University of the Negev (BGU) in Israel. The robot is developed to function in a single stem row cropping system. Prior test results displayed that by employing a financially available crop altered to act the needed conditions. Presently, the robot can harvest ripe fruit in 24 seconds with a success rate of 62 percent. Polina Kurtser, a Ph.D. candidate at BGU, said that this all will revolutionize the economics of the agriculture industry and will definitely lower wastage of food. 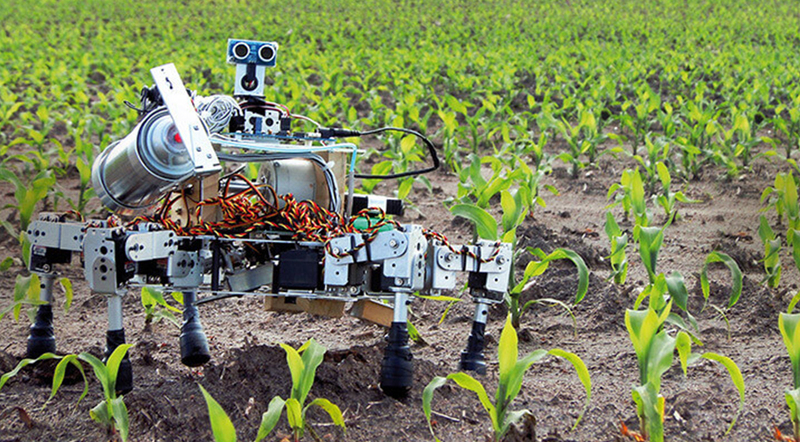 More research is required to enhance the work speed of the robot so that it can reach a higher harvest success rate. Researchers assume that the economical sweet pepper harvesting robot will be made available within four to five years and that the technology could be adapted for harvesting other crops.